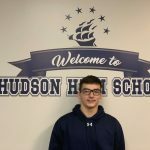 Congratulations to senior wrestler, Michael Caniglia, as he has been selected as Athlete of the Week. 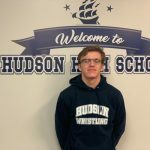 Michael finished 4th overall in the 170lb weight class at the North Canton Hoover District Tournament to claim his spot at the State meet. 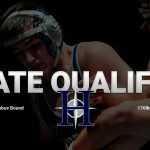 Michael becomes the first Explorer wrestler to qualify for the State tournament in three years.